Up to 5 children can enjoy ruling from this medieval-themed bouncer! Max occupancy weight 750 lbs. 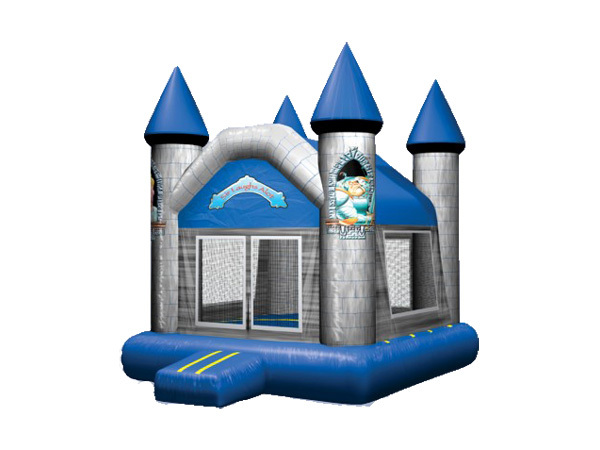 * Please call us with any questions about our inflatable medieval castle bounce rentals in Columbia and Jefferson City MO.